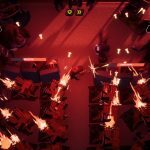 If you’re a fan of twin-stick shooters then this may peak your interest. 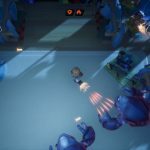 Today, fledgling developer We Are Fuzzy announced their first game titled Sleep Tight, and it looks absolutely awesome if I do say so myself. While the game features the classic twin-stick shooter controls that everyone knows and loves, it also brings to the table base-building gameplay. 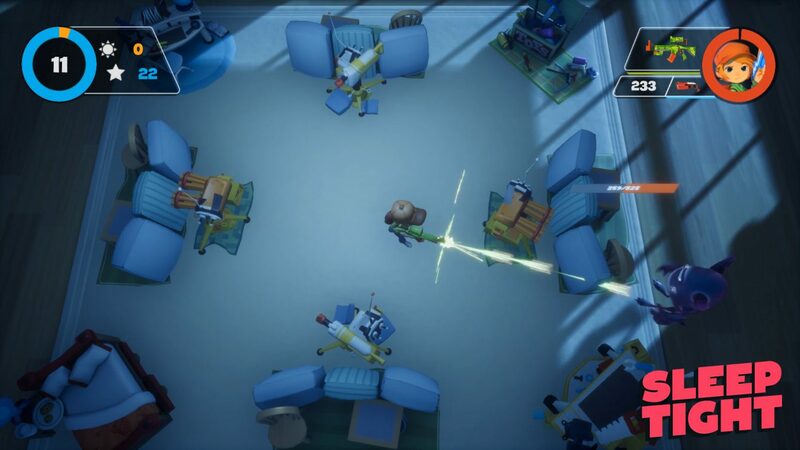 In it, you take control of a child as he fights different types of monsters. 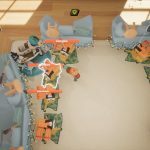 You’ll be tasked with creating pillow forts, and an assortment of weapons in order to defend yourself. 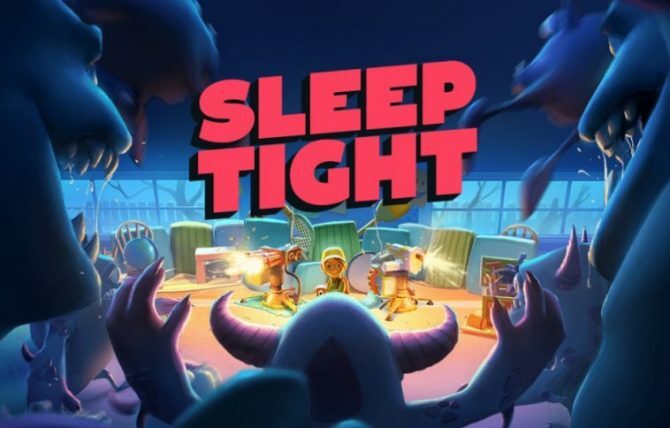 Sleep Tight is being created by big names in the entertainment industry, including Maxx Burman and Oscar Mar, both of which working on the Far Cry series. On top of that, the development team also includes Dylan Ekren, who worked as a Disney character artist. To celebrate the announcement, a trailer was also released which gives us our first look at gameplay from the upcoming title. You can, as always, check it out at the end of the article. 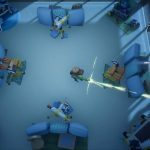 Sleep Tight is set to launch sometime in Q1 of 2018 and will be available on PC and Nintendo Switch. As of the time of this writing, it’s unknown whether or not the game will be coming to other platforms.